Dr. Temperance "Bones" Brennan. Made on Polyvore. 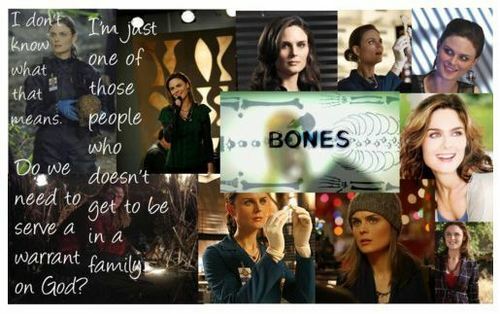 Wallpaper and background images in the Temperance Brennan club tagged: bones emily deschanel temperance brennan.